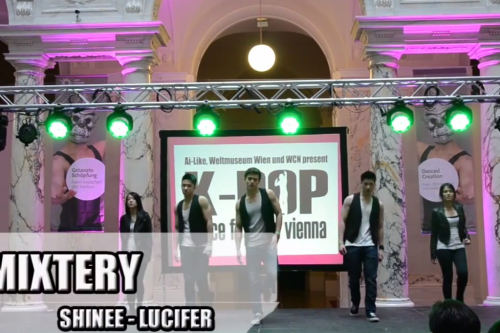 [en] K-Pop Dance Festival Vienna – Official Videos #4: MiXtery! 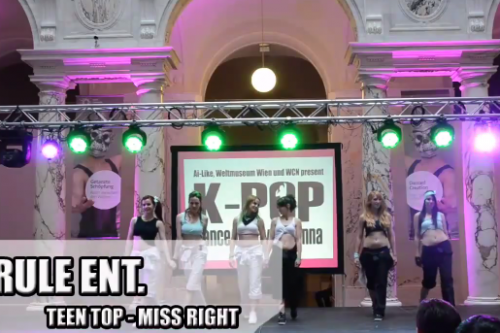 [en][fr] K-Pop Dance Festival Vienna – Official Videos #3: Rule Entertainment! 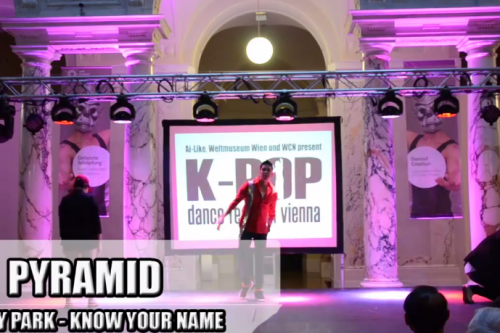 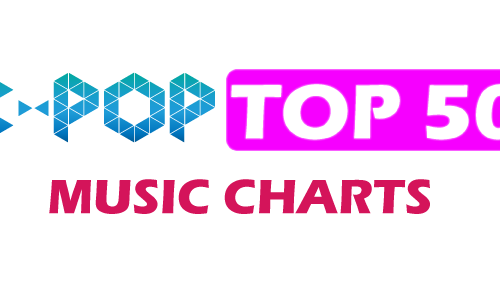 [en] K-Pop Dance Festival Vienna – Official Videos #2: Pyramid! 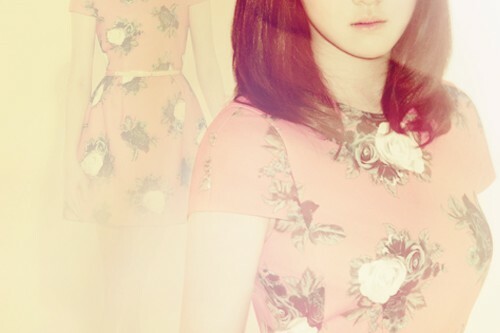 [en] Survival Audition K-POP STAR Season 3 is now looking for new contestants! 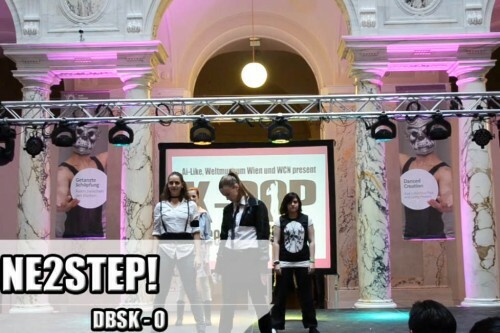 [en] K-Pop Dance Festival Vienna – Official Videos #1: One2Step!